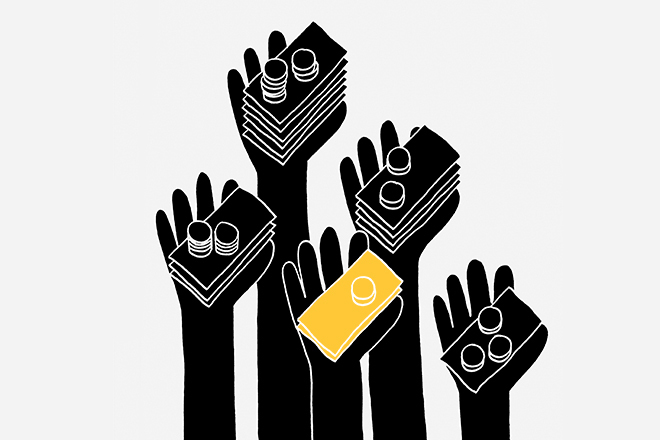 You’ve heard of micro loans, but how about microsavings? I ran into the news about a pilot program to start later this year. In this program Des Moines, Iowa-based Social Money is looking to help underserved customers in India save money with the use of its CorePro core banking software, reports Bank Innovation. I was wondering what could Bitcoin/Blockchain technology mean for this program? According to Bank Innovation the effort is funded by a grant from the Gates Foundation, which awarded “seven figures” to Social Money to advance its work in India. Kosta Peric, a founder of Innotribe, heads up the financial services for the underserved division at the Gates Foundation. The Gates Foundation serves in an advisory role on the Social Money project, but is not an active participant.